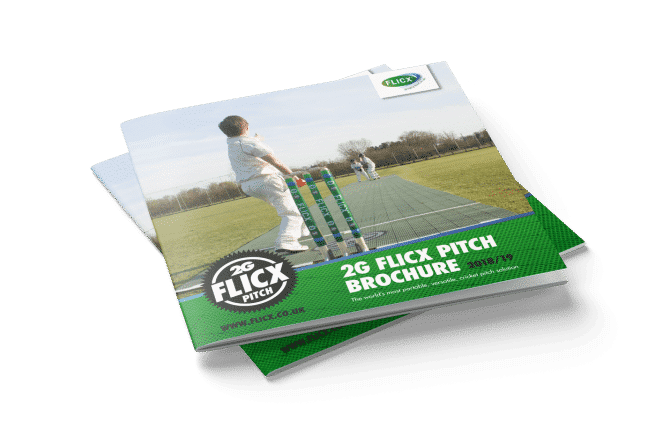 The 4 metre 2G Flicx Junior Skills Throw down is our smallest product in our range. 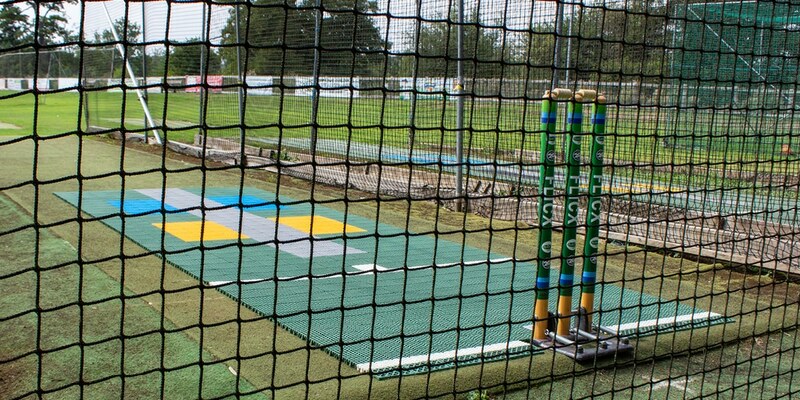 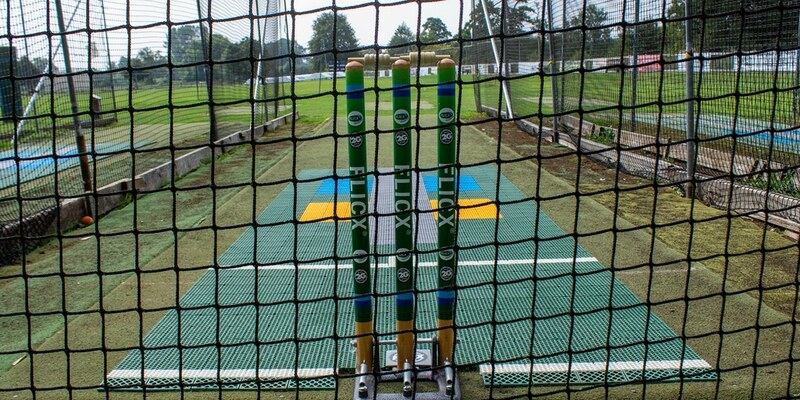 It’s great for 1 on 1 coaching sessions or in the nets (indoor or outdoor). 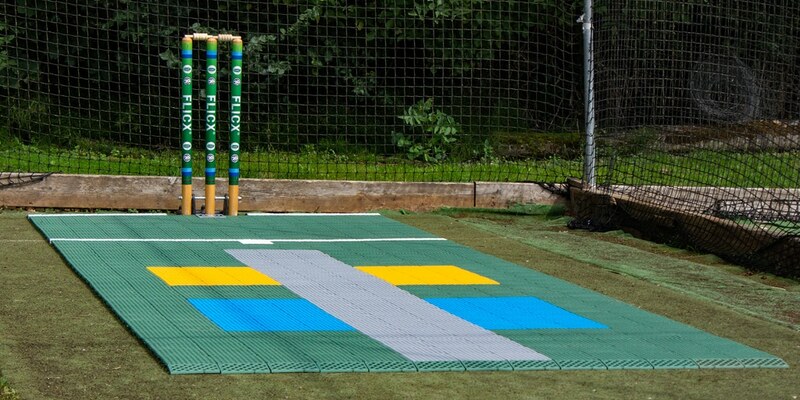 Bright and colourful target zones help focus players on a target point on the pitch which aids a batsman’s decision making. 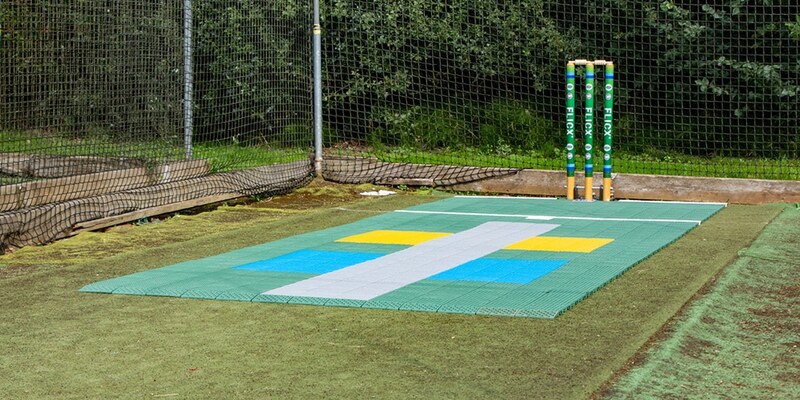 Being 4 metres in size also means the throw down can be used in a garden or home environment or as an indoor mat or in the nets.